A mortgage payment is not the only expense for home buyers. Another concern is the tax rate in the area where they hope to buy. Every county of Ohio has a different rate, so understanding how the tax is assessed is important. Tax liens are put in place when non-payment of property tax occurs. The lien remains until the tax is paid regardless of how many times the home changes hands. Any research into the desired home should include a check to verify all property taxes have been paid in full so the new owner is not liable for the bill. Tax reform is another concern for people researching Cincinnati real estate. Recent changes in federal tax laws reduced the amount of taxes and mortgage interest that are deductible from income tax returns each year. A high tax bill is no longer guaranteed to be offset by an income tax reduction as it has in the past. Cincinnati Tax Rates are based on the values assessed for Hamilton County. The current rate averages 1.53 percent of the assessed property value. Hamilton County has one of the highest rates in the country, but it is not the highest in Ohio. Cuyahoga, Delaware, and Montgomery counties all have higher rates. Cincinnati adjusts its tax rates each year to ensure the city has a specific amount of revenue. This unusual step makes it more difficult to precisely determine future property tax bills. The fair market value of the home determines the amount of tax placed on the property each year. Homes are not taxed at different rates because they fit into a certain value range. 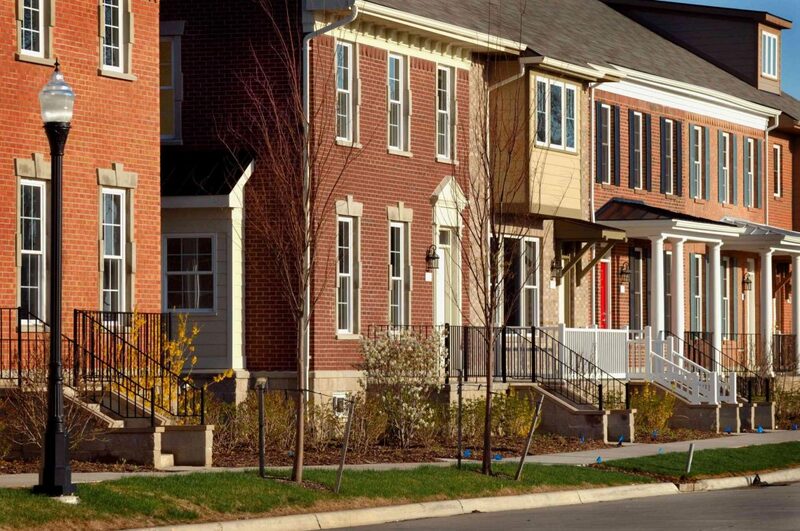 The metro area continues to have lower priced homes per square foot than the city overall. Prices have risen approximately six percent over the last year and are expected to continue to rise at about three percent each year. 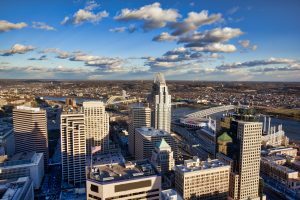 When asking, “where should I live in Cincinnati?”, it is important to ensure any of the areas with the services and amenities desired also have homes that fit the budget of the home buyer. Despite the high assessment rate of property taxes, the prices of homes in the city are still much more affordable than other comparable metropolitan areas.